It won't be long before you and three online friends can return to the Old World to take on the harbingers of apocalypse on PC. So, while you wait for March 8th to roll around, why not watch the latest gameplay video to get a feel for what it's like to fight a Bile Troll? It looks pretty fantastic so far, and having played a few missions of the Beta, I can tell you the sequel maintains that gritty, tooth-and-nail gameplay of the original. 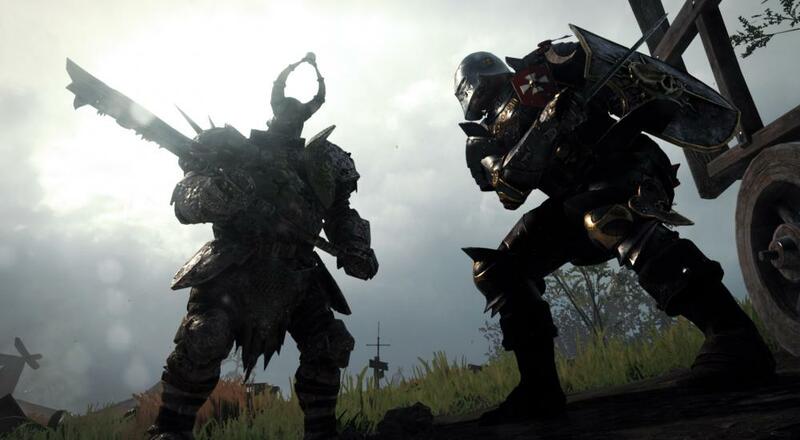 In case you're just dying to get some melee combat in before Vermintide 2's release, Fatshark just dropped some a small batch of content for its predecessor. Titled "Waylaid", the free DLC is meant to bridge the gap between the two games. I'm very excited to dive back into the series when the game is finally out next month. Here's hoping for good loot and as few embarrassing deaths as possible.